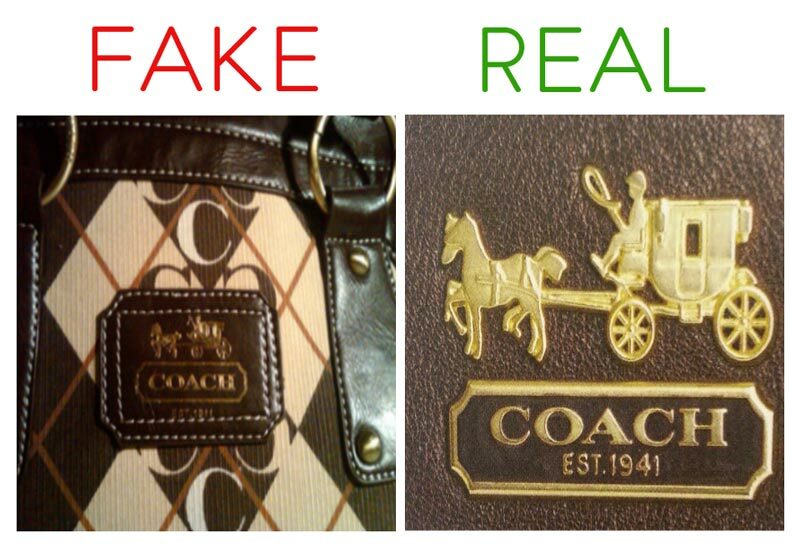 The rampant counterfeiting of Coach products makes it compulsory to research about the brand before purchasing its product. 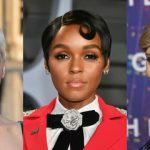 The worrisome fact is that even fake things apparently look very authentic in their appearance, but the good thing is that they lack some of the minute details which could be your pointers. The logo of Coach consists of an actual horse-drawn carriage where the horses’ feet and the wheel are on the same level and the whip in the hands of the carriage man is rounded at the end. 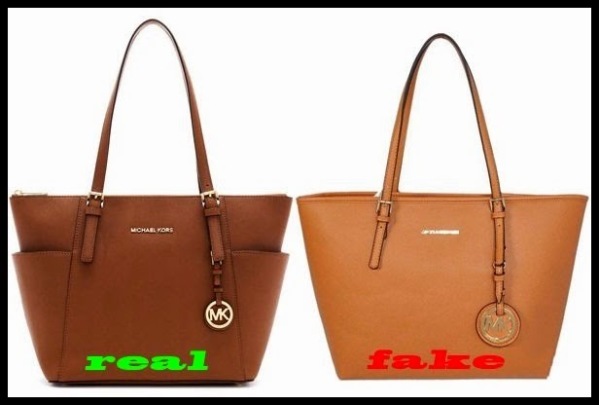 The fake bags lack the feature as they have such images with disputes. In older bags the size of the logo might be a little bigger than the new ones, but big or small both the carriage and the coachman face towards the left of the bag. “Coach New York” or “Coach Leatherware Established 1941” writing might be under the logo in some real bags and definitely not in the fake bags. There should be double ‘C’ on the bag in a symmetrical with a proper alignment. Two ‘C’s always face each other in genuine bags. Horizontal pairs of ‘C’ and a vertical pairs of ‘C’ sit alternately in the genuine bag and purse. The alignment is even maintained under the hemline or seams in original bags. In a fake bag, instead of ‘C’s, ‘G’s or ‘O’s are printed instead. 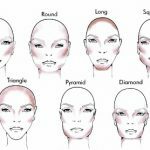 Even if there is a ‘C’, either the alignment or the pattern will not be right. Authentic Coach company always uses either brass or silver material for their bags and purses, whereas the fake ones either go for pleated metal or plastic. Also, the zipper of a real bag showcases writings like ‘YKK’, ‘Riri’, ‘Talon’ and ‘Ideal’ which is missing in fake ones. The code could be on any zippers of the bag in real cases. For other pieces of hardware, the metal should be of great quality. There might be some engravings but that too would be fine and polished whereas the fake ones look cheap and poor. 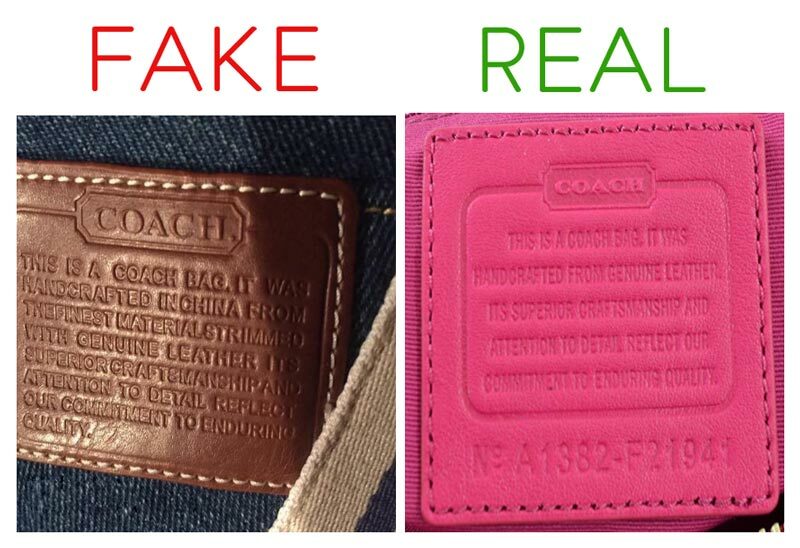 The hand tag of a real bag showcases the ‘Coach’ word with a proper spacing in between the letters. The ‘A’ in the original tag has a sharp and pointy top while in fake bags the letter has a rounded or a flat edge. 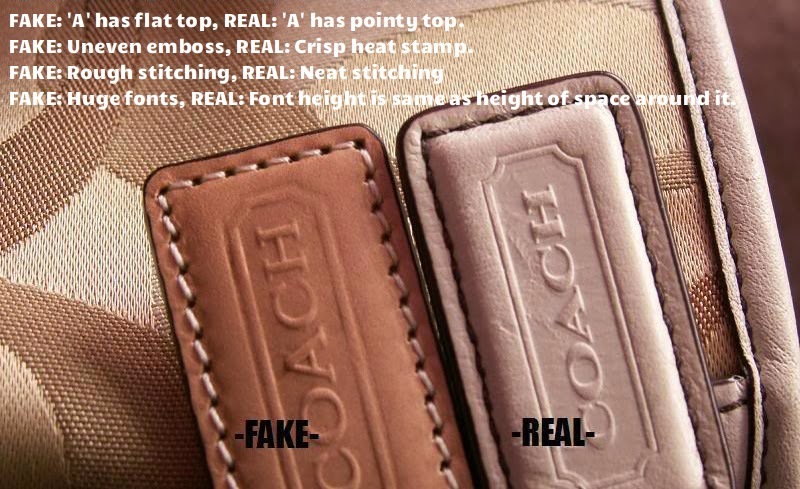 In authentic tags, the ‘H’ has a sheriff at the bottom which is missing in fake tags. Also, the stitching around it is neat in real bags but in fake ones, the stitching is uneven and poor. The font of the word “Coach” is same as the space surrounding it. In case of fake bags, the font is bigger. New bags often incorporate plastic tags, but regardless of the material, the tags are dangled with a beaded chain. 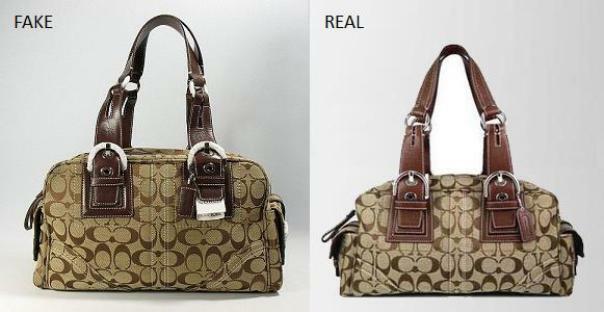 Dust bags are a must in real coach purses but the color may vary from time to time. Mostly it is white with featuring its logo at the right side of the bottom with proper lettering and spacing. 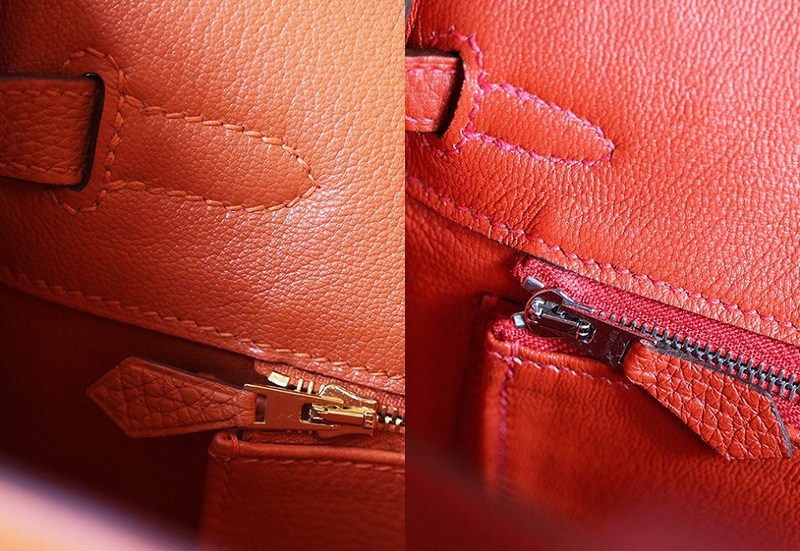 An original coach product ensures the quality of the material it is made from. It is true that the company uses various types of leather but all are fine and pure. The counterfeit bags exhibit a poor quality material, that is neither durable nor worth your penny. The lining of the old yet original bags are not as perfect as it is in new and original ones, rather it might seem a little messy at times. But this is strictly in vintage collections. 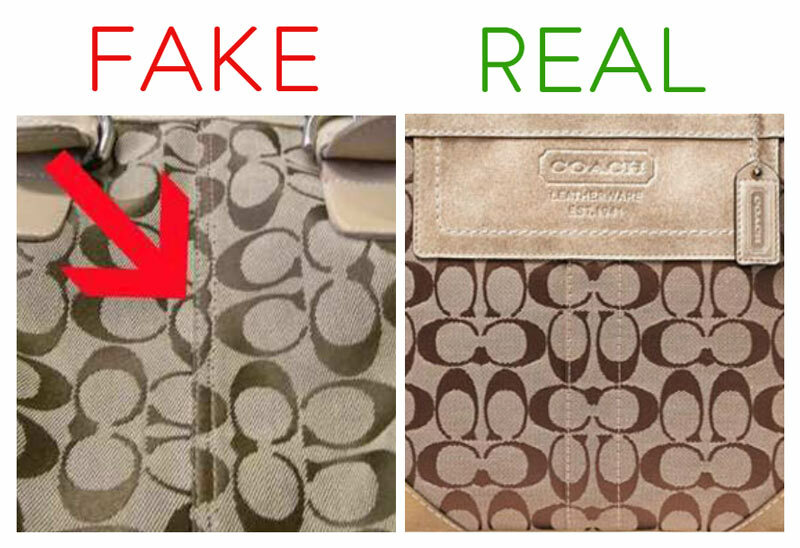 If you come across a bag claiming to be from a new collection but have an uneven interior lining throughout the bag, be sure that this is fake. Also in original bags, the lining should be either of cotton fabric or of suede and not anything like plastic type lining which is common in fake bags. The heat stamp or the creed inside the bag has a short message starting with “This is a Coach Bag…”. All sentences are readable, although the font might vary from one bag to another. But in fake bags, the creed is often way too light for reading or full of spelling mistakes. There are registration and serial numbers as well. The serial number starts with “NO..” and includes a 6 numerical-code with a hyphen in between. Some original small purses might not have the creed at all so you have to check which bag or purse you are getting. 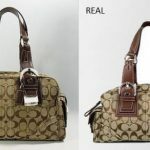 Some new bags might incorporate a tag that says ‘Made in China’ which can be a major miss in counterfeits. The last but not the least thing is the price. A real product might cost you way more than fake ones, but for right reasons. 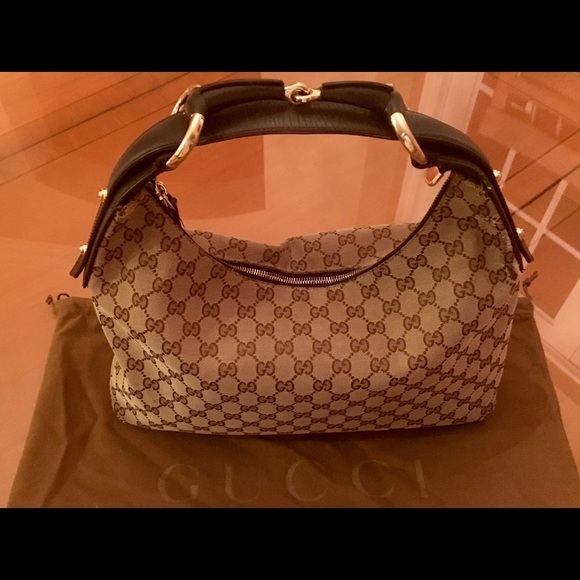 Even if you have a bag with a doubtful authenticity (regarding its packaging like handles without the typical plastic covers and many more things related to its manufacturing), you can always contact the company directly over the mail and asks if the purchase was justified or not.